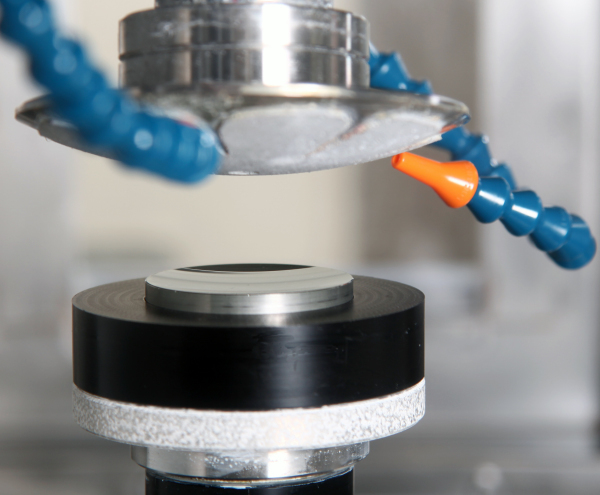 Novotech is an industry leader in manufacturing complex optical shapes and configurations with our diamond turning machines. 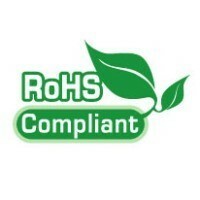 Let us offer you world class quality at affordable prices. 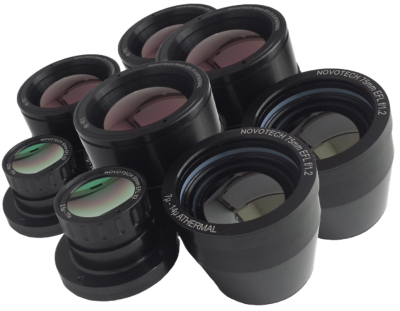 The ever developing sophistication of optical designs makes Novotech a perfect solution to your aspherical and diffractive optical needs. 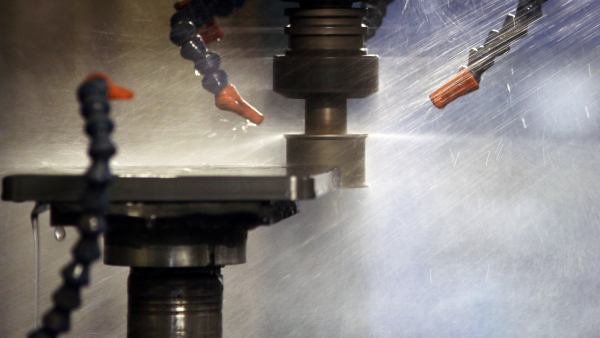 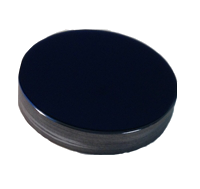 Novotech offers sophisticated CNC generating and polishing capabilities as well as conventional polishing services. 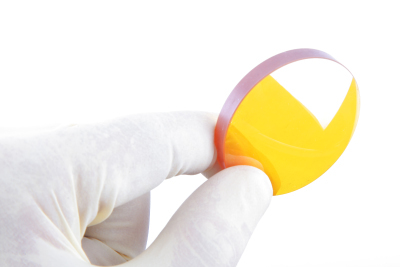 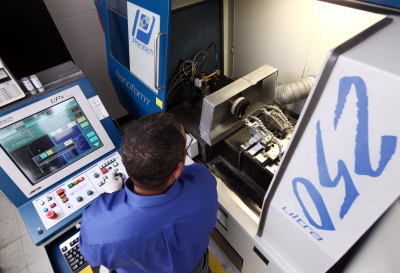 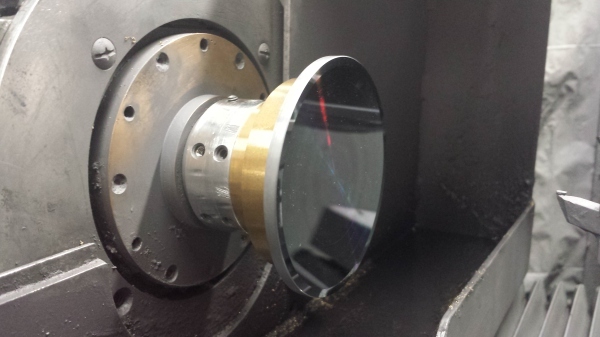 We are your one-stop-shop for manufacturing the optical surfaces for the commercial and defense industries. 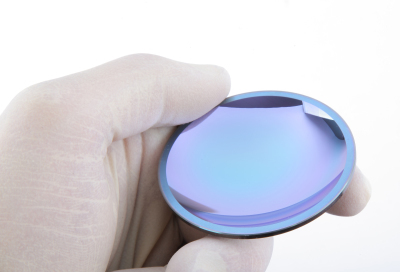 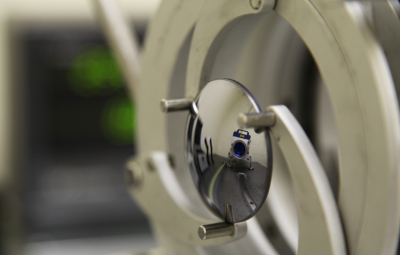 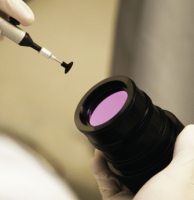 Let Novotech meet your optical requirements.